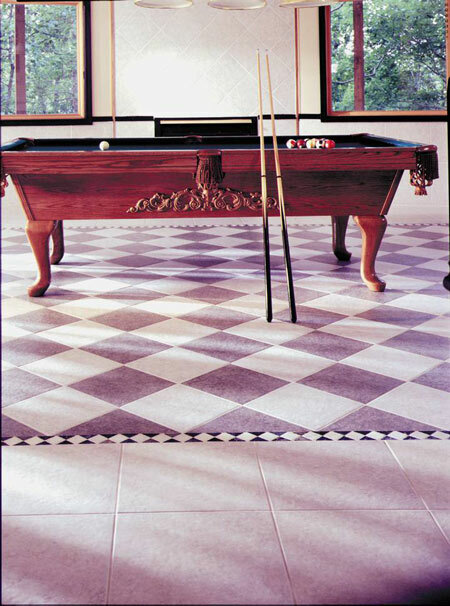 Bring mountain-high beauty into your home with ASPEN, Natura® ceramic floor tile from Florida Tile. The clearly defined rock-like texture of ASPEN is the height of natural dram. Manufactured from the highest quality American clays, ASPEN is durable enough to withstand the test of time. Underfoot, the look of rugged beauty defines the floors in rich, earthen colors in tile that offers ease of maintenance. Unquestionably, ASPEN is a tile that will elevate your sense of style.